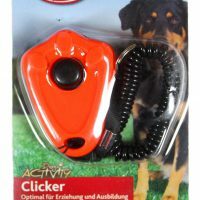 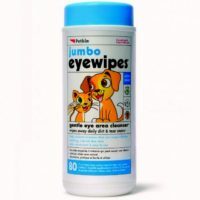 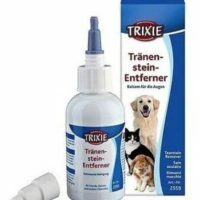 This product has been manufactured in Germany by Trixie and then has been imported to India. 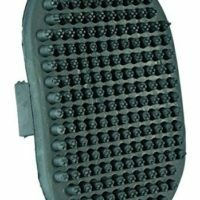 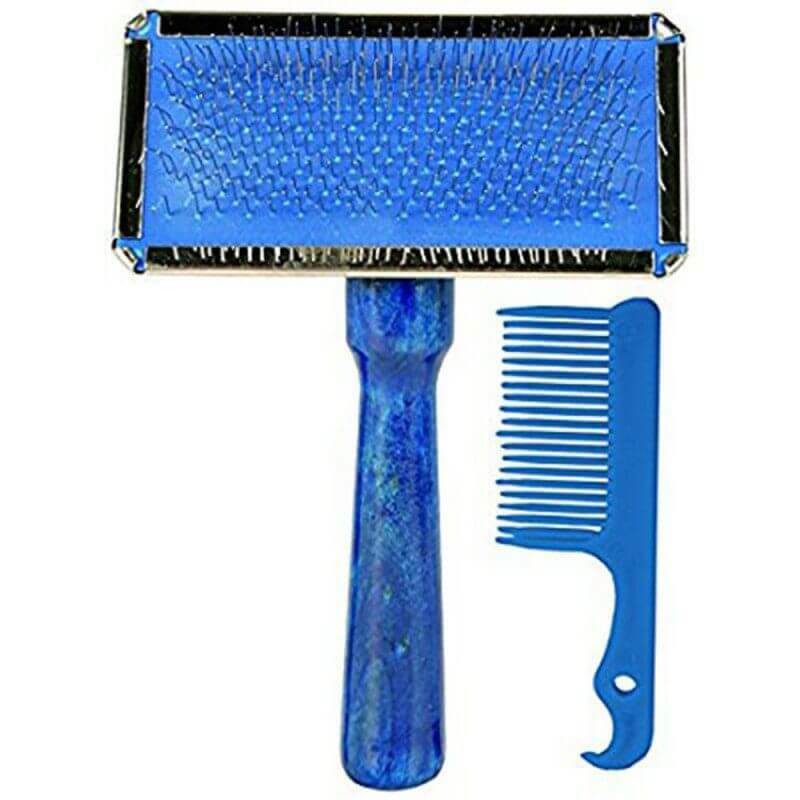 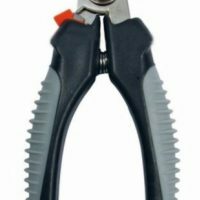 This product is an ideal regular grooming tool for both long haired/short haired dogs and cats. 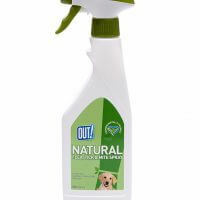 This cleaner gently massages over the entire skin cleaning out unwanted hair and soothes your pet. 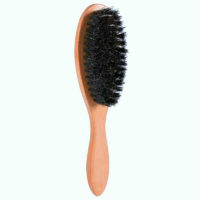 If used regularly,this brush is very effective in removing all the dead hair from the under coat and prevents unwanted shedding. 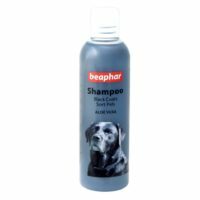 After rubbing/massaging it thoroughly all over your pet’s coat,if this cleaner gets filled with hair,don’t fret as those are all pre-shed dead hair and this is how it’s supposed to work(by removing excess dead unwanted undercoat hair). 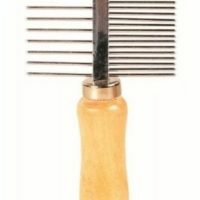 1)Wooden handle with chrome base. 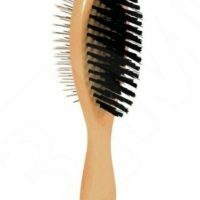 2)Soft metal bristles with cleaner. 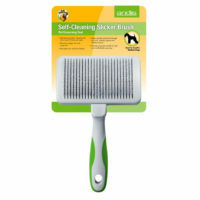 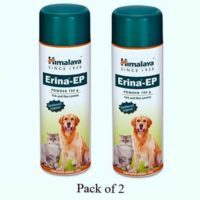 3)Suitable for daily brushing of both long and short haired pets. 4)Removes extra dead hair and prevents unwanted tangling and shedding. 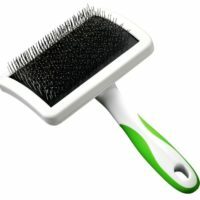 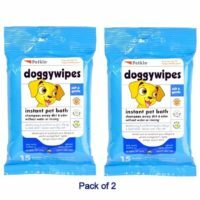 The product although looks premium is deceptively smallr than expectation.it is good for small dogs,i can use it on my daschund,not for my adult lab.Is there a bigger size available?Size of tool should be indicated.Now i need to have 2 when 1 brush could do the job for both.